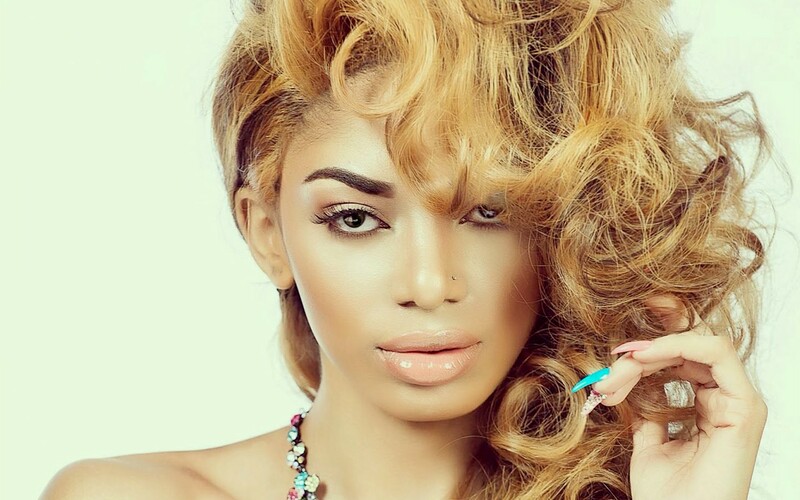 Cameroonian pop star Dencia was robbed in Los Angeles. 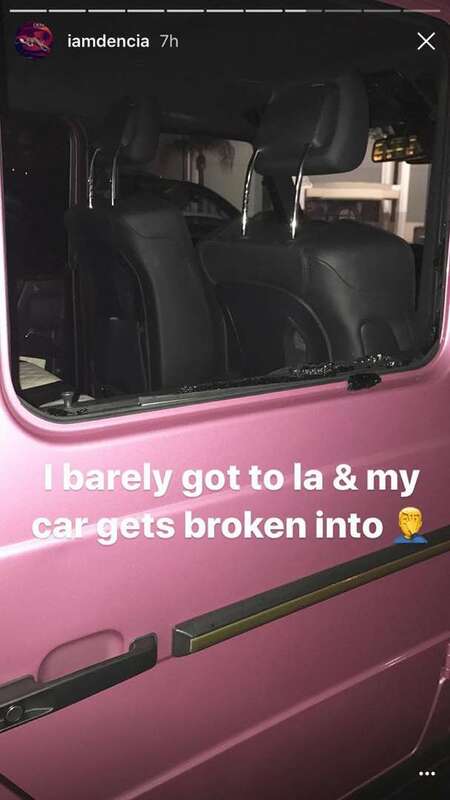 According to the star, the robbers broke the window of her car and took her personal belongings worth about $90k which is estimated at about 50 000 000 Frs CFA. 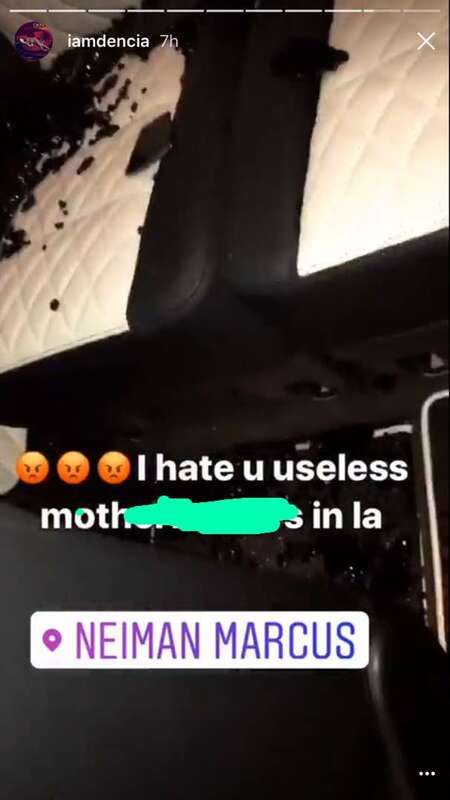 Thankfully, there was no one in the car during the incident. 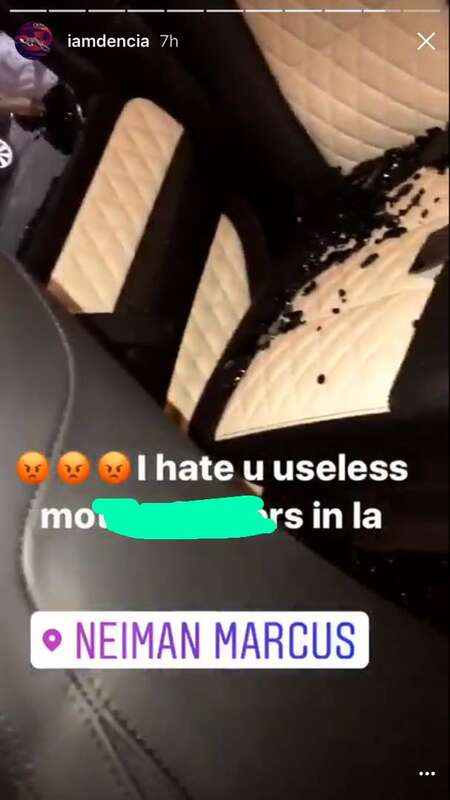 She shared pictures of her car, a pink G-wagon, which was vandalized by robbers who carted away with $90,000 worth properties. A Hermes Birkin bag, expensive jewelry, a Gucci backpack which contained her passport and her brother’s passport. 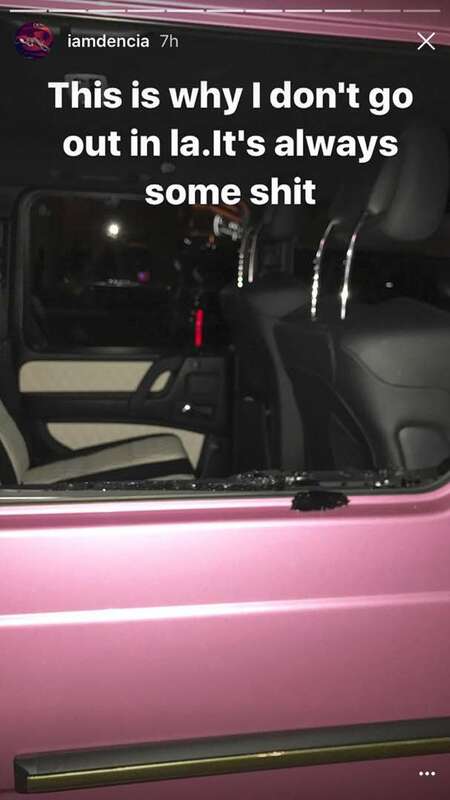 Dencia who was left extremely gutted took to her social media page to announce the unfortunate incident.